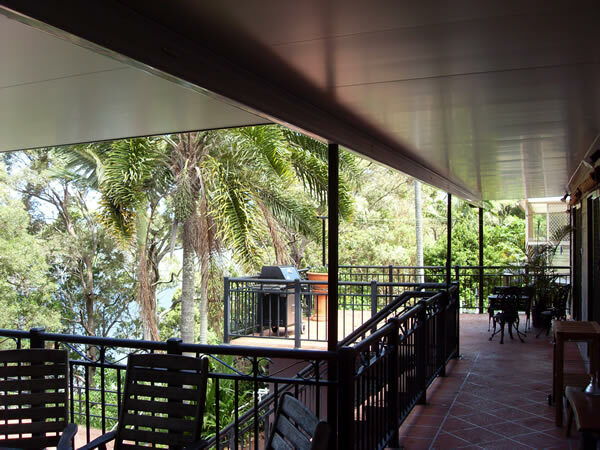 Best value Patios and Carports in Tweed Heads and Banora! 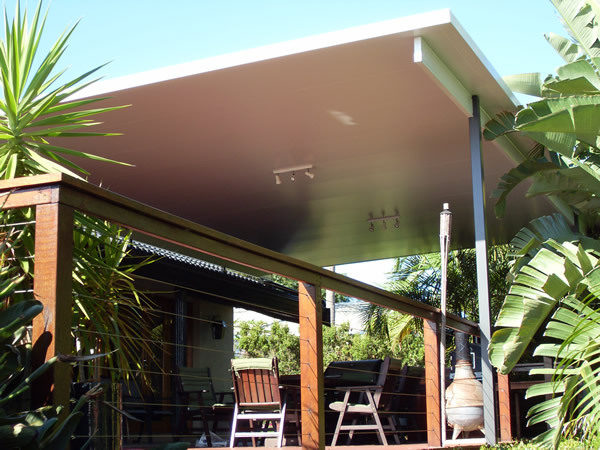 Castle patios and carports aims to provide the best quality products at affordable prices. As a qualified carpenter and roof plumber, with extensive industry experience I know the importance of using only genuine Australian made colourbond roofing and rainwater goods. Each of my jobs is vitally important to MY reputation as a craftsman. I can design and build a patio or carport for any situation. Over the years i have seen first hand the poor quality of cheap imports that are unable to cope with Australian conditions. It amazes me how larger patio companies charge high prices for inferior products through sheer sales tactics. Don’t be fooled by my affordable prices. I guarantee all my structures for ten years. 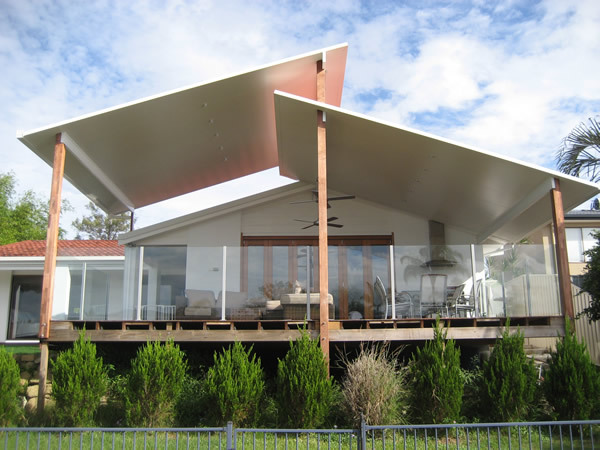 I can, as I personally build them all from BLUESCOPE COLOURBOND. The big advantage of dealing with me is not only the price and quality, but the fact that I design and quote each job as the builder, not some salesperson who has never built a patio or carport. This ensures a smooth project without the problems often experienced when dealing with salespeople then sub-contractor fitters.